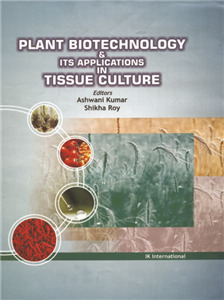 Ashwani Kumar | I.K International Publishing House Pvt. Ltd.
Ashwani Kumar, Professor, Department of Botany, University of Rajasthan, Jaipur, has earned gold medal in M.Sc. and obtained Ph.D. from Rajasthan University. He also has the distinction of being an Alexander Von Humboldt Fellow (Germany). He was the Honorary Director at the School of Life Sciences, University of Rajasthan. 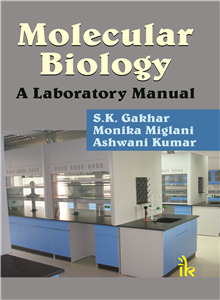 The author's repertoire of published works spreads across 150 research articles in various national and international journals. 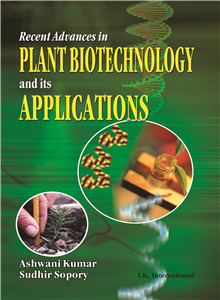 With an experience of over three decades in his field of research, namely, tissue culture and biochemistry, the author has been at the helm of various major projects carried out by USDA-ICAR, U.G.C., M.N.E.S., C.S.I.R and DBT. 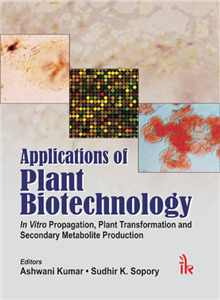 He has long association with Professor Dr. Karl-Hermann Neumann and subsequently with Professor Dr. Sven Schubert at Institute Für Pflanzenernährung, Justus Liebig Universität, Giessen, Germany, as visiting Humboldt Fellow and visiting Professor at Toyama Medical and Pharmaceutical University, Toyama, Japan. 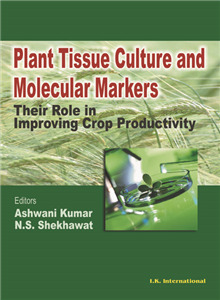 The author is currently engaged in research on salinity tolerance at molecular level in cereals and crops. Recently he has been awarded the prestigious V. Puri Medal 2008.